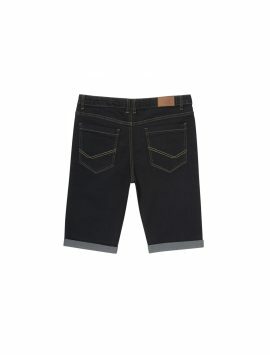 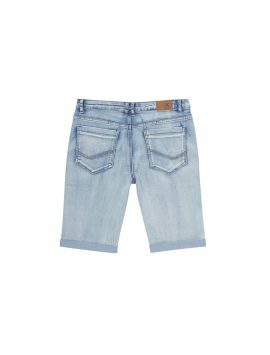 Looking for those perfect flattering generous fit shorts for your kids? 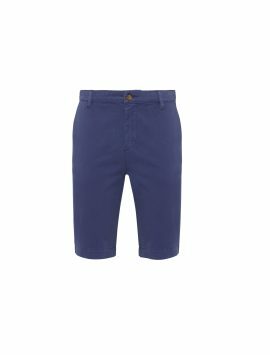 Find versatile and comfortable shorts here, just that perfect pair that you may have been looking for. 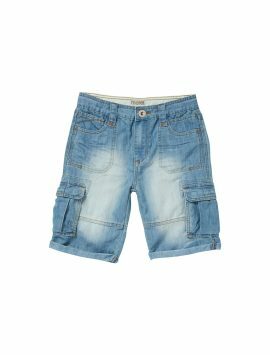 Our superb, trendy plus size shorts for boys will be ideal. more for kids husky fit shorts for boys are a perfect, comfortable fit for your boys. 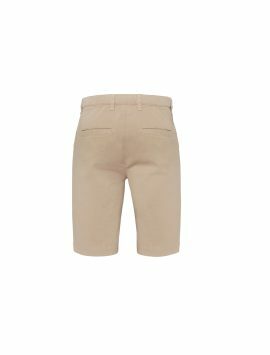 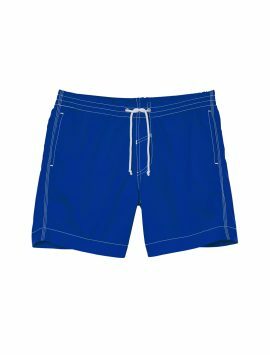 The waist in these generous fit shorts for boys is adjustable, which gives that little bit extra flexibility and adds to the overall comfort. These stretch waist shorts will allow your boys to feel comfortable when they are at play with their friends. 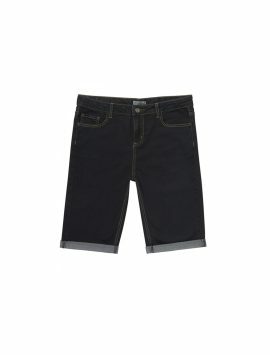 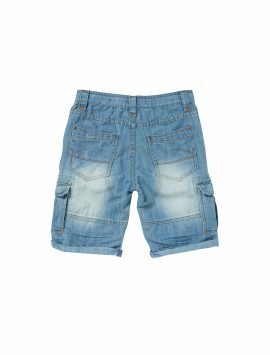 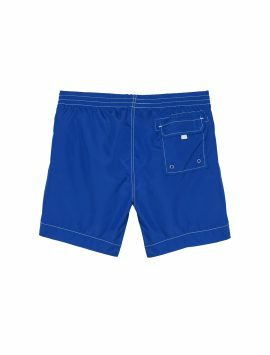 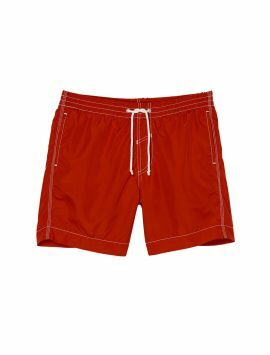 Made of superb fabric, these plus size shorts for boys make for an excellent fit and a cool experience. 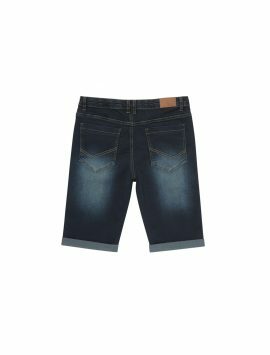 Choose from an array of colours and styles, which are all extremely trendy and look great after wearing. Loads of colours and style makes selecting your favourite a hard task. 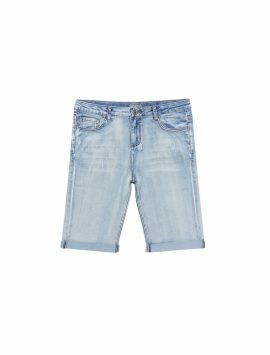 Your Boys will love these plus size shorts for sure.